Max Agency is a Toronto actor management agency, representing men, women and children. Max Agency is involved in providing actors, models and entertainers for the film, television, fashion and advertising industries as well as appearance in trade shows, promotions and special events. 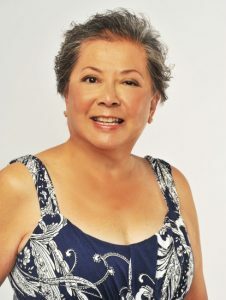 A few months ago our talent Gloria S. was booked for the new promotional video for Observatory Hill. In fact, we even wrote an article about her first time on set. It was a great experience for her and we can now see that the final video turned out great as well!